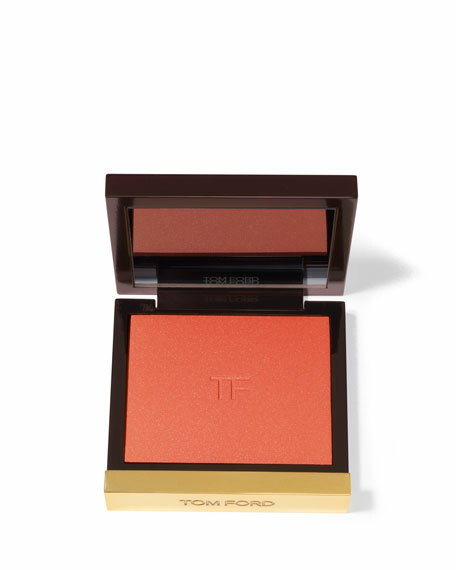 Symmetrical, sculpted cheekbones are vital to creating the Tom Ford look. This sumptuous powder blush delivers layers of possibility, from a sultry glow to a more dramatic, color-rich look. Formulated with spherical pearls and rich emollients, it glides onto skin with the comfort of a cream, achieving outstanding luminosity and a velvety transparency.